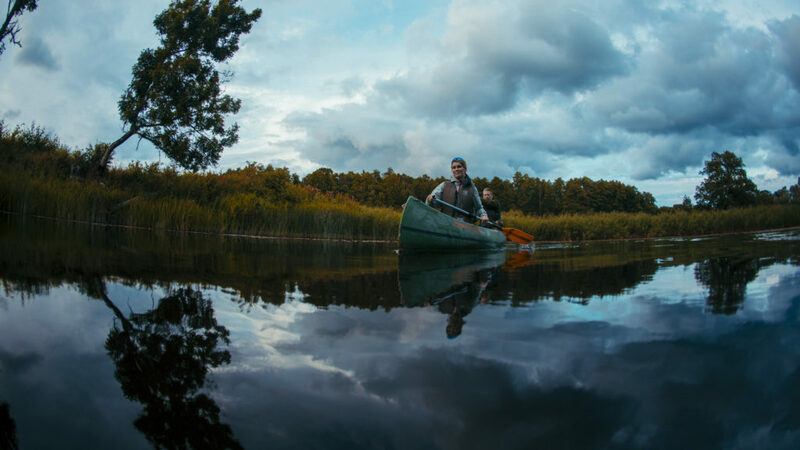 Enjoy a thrilling mix of cycling, canoeing, walking and trekking in the best National Parks and cultural sights of Estonia, Latvia and Lithuania. 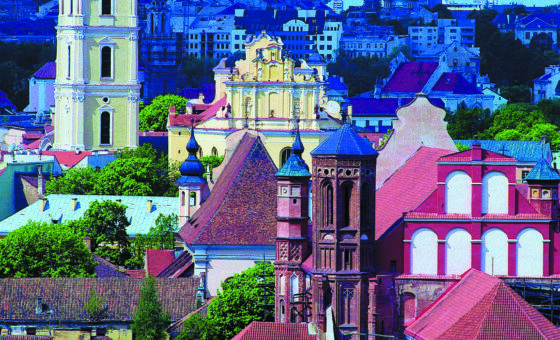 This tour offers the best possible way to appreciate every place you visit: boat trip in a picturesque lake around Trakai caste in Lithuania; cycling along stunning Lithuanian Seaside Coast and Curonian Spit – The Baltic nature gem and UNESCO Heritage Sight; kayaking in Guaja River – the most exciting river in the Baltics; exploring the wild nature of Estonia by cycling in Saaremaa Island and Lahemaa Park. 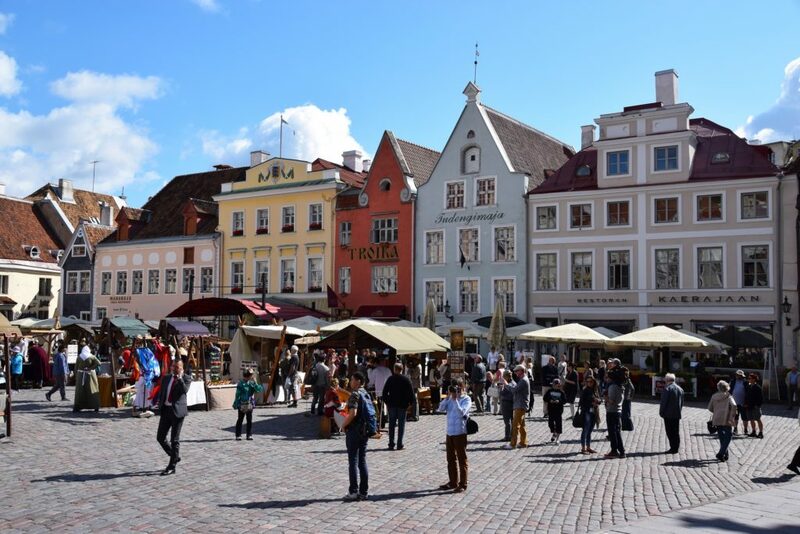 Visits of the 3 Baltic Capitals – Baroque Vilnius, Art Noveau Riga and colorful medieval Tallinn will complete your travel experience with cultural discoveries. Highlights: Trakai Castle, sailing in Galve Lake. Most of this day will be spent in Trakai – a picturesque little town and a popular get-away destination for locals (28 km from Vilnius). 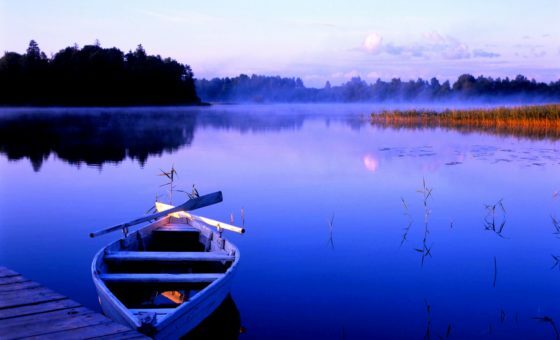 It is situated in a scenic peninsula surrounded by five lakes with 21 islands. 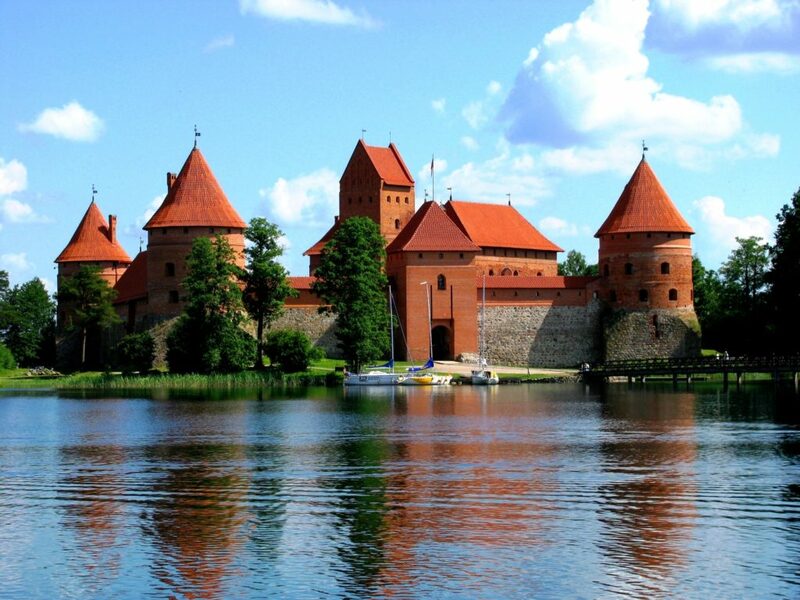 The stunning medieval Trakai castle, located on one of these islands, is a “must see” sight in the Baltics. Here you will enjoy sailing in 2-seat boats around the lakes to admire the view of Trakai castle from the water, make a stop by a beautiful 19th century palace and stroll in its park. Continue by having a walk in a historical town of Trakai, visit its castle and enjoy traditional cuisine in a cozy tavern. 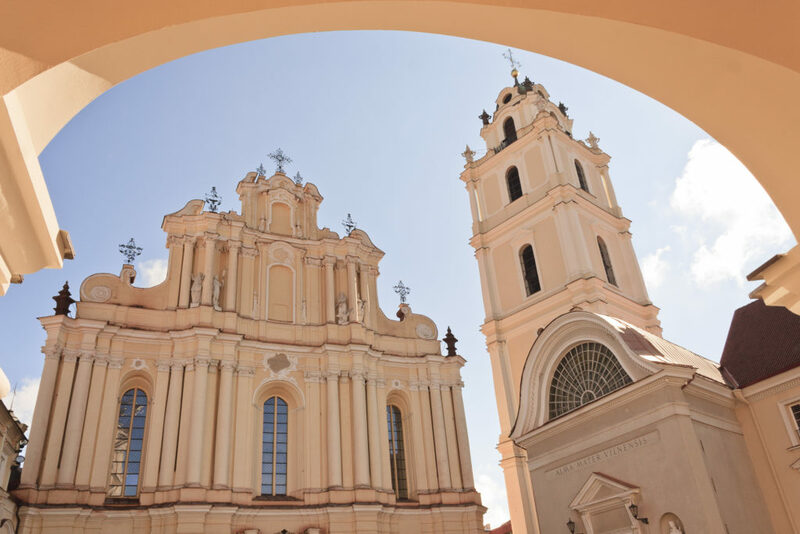 This morning you will leave Vilnius and head to the Lithuania seaside (330 km from Vilnius), where you will start exploring the Vente Cape peninsula by bike. 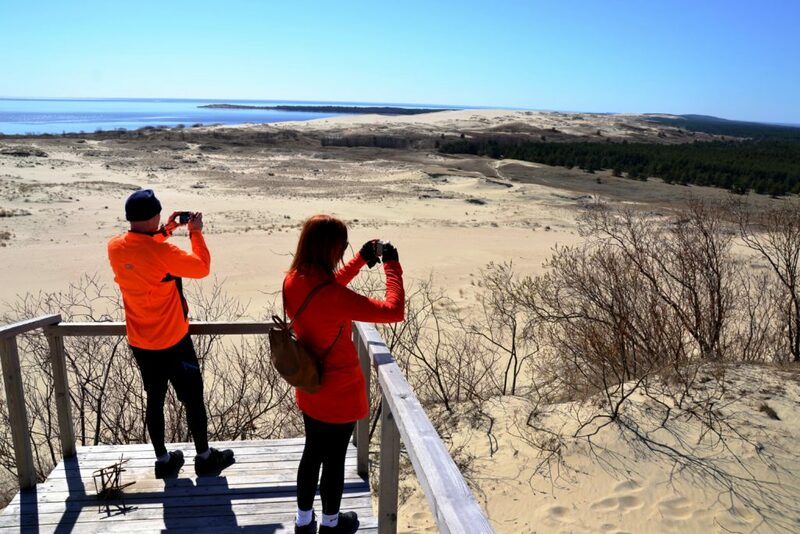 This place is special for the observation of bird migration, breathtaking views of the Curonian lagoon and the shining sand dunes of the Curonian Spit. Make a stop to visit local Ornithological Station, make photos of a romantic sight – a lighthouse of the 19th century and charming fishermen villages. This day will end in Nida village, a seaside resort of the Curonian Spit. Activities: 35-55 km of cycling. 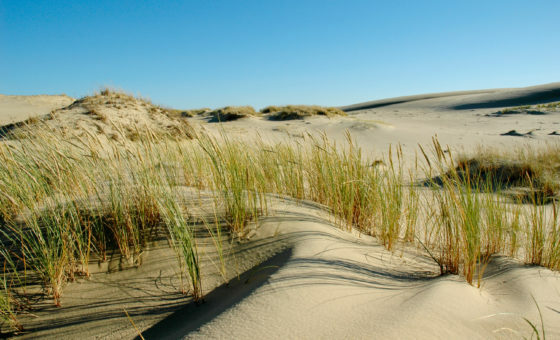 Highlights: Nida and Juodkrante villages, Dead Dunes, Hill of Witches. 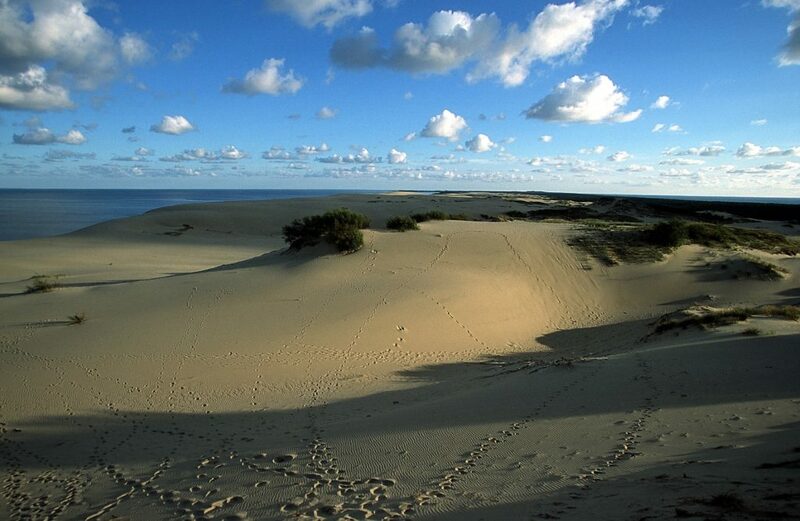 This day is devoted solely to discovery of the UNESCO Heritage sight and the most carefully conserved area in Lithuania – the Curonian Spit. 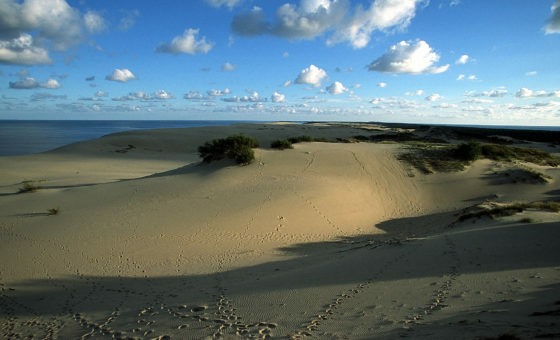 Here you will climb the Northern Europe’s highest dunes, where you can see a panoramic view of both the Baltic Sea and the Curonian Lagoon. 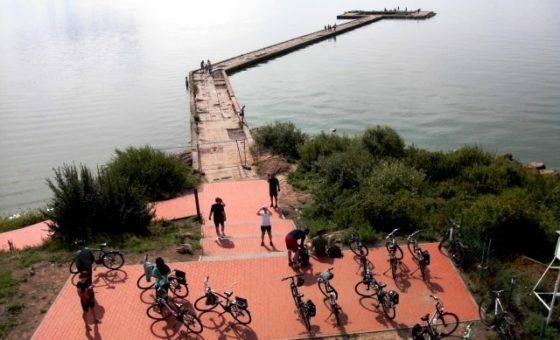 While cycling you can witness how different landscape changes from sunny pine forests and lagoons to dunes and picturesque fisherman villages that over time have transformed to cozy sea resorts. Make a stop to see a colony of cormorants and the Hill of Witches – an open-air museum of woodcarvings. 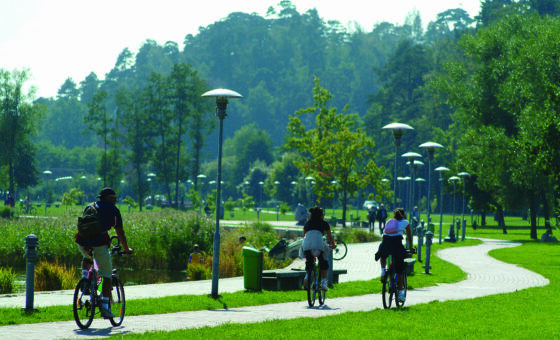 Activities: 30-50 km of cycling. Today you have some free time to enjoy the Nida seaside resort. Relax in one of its Blue Flag beaches. 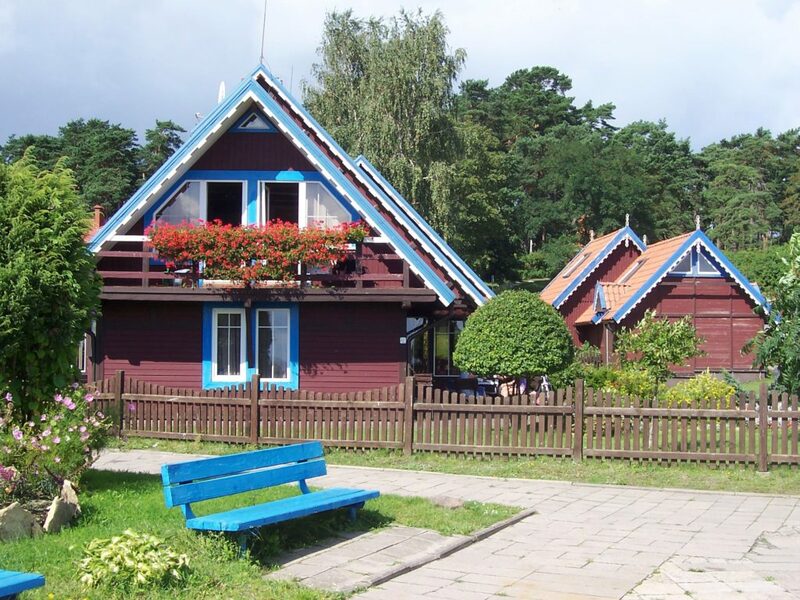 Explore the biggest resort in the Curonian Spit with its cozy, colorful cottages located near the high white dunes that help to make it famous. If you have some extra time today be sure to check out the amber gallery and Thomas Mann house. Highlights: Lithuanian Seaside regional park, Palanga resort, Botanical Park and Amber Museum. This morning you will leave the Curonian Spit and continue your journey to Riga, the capital of Latvia (370 km from Nida). 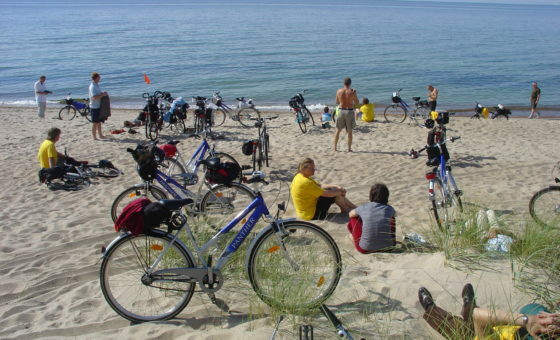 On the way you will stop for cycling in the Lithuanian Seaside Regional park, where you will admire the view from a high coastal cliff, stop for drinks in cozy fishermen’s villages and finally visit the most popular Lithuanian seaside resort – Palanga. Here don’t miss to a chance visit Botanical Park and the biggest Amber Museum in the Baltics, walk along its promenade ending in a pier heading 470 meters into the Baltic Sea. 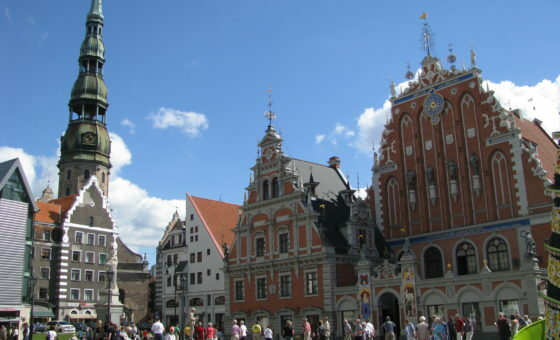 Highlights: Riga Old Town, Art Nouveau districts, city market. 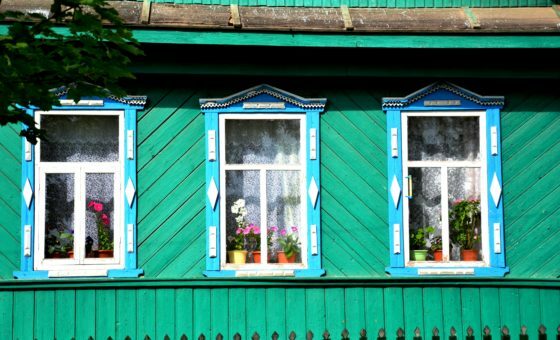 Head out on your own to explore Riga today. 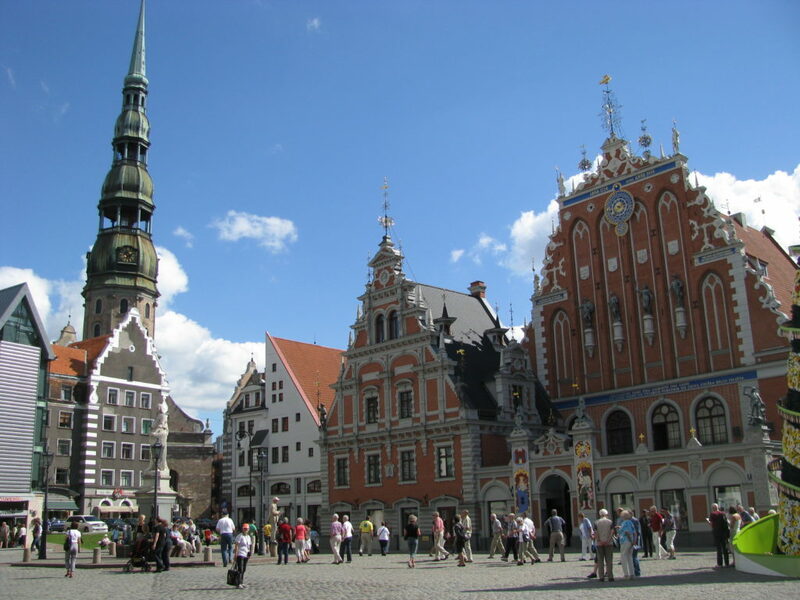 Riga Old Town is a UNESCO Heritage sight with rich history, culture and numerous monuments. Enjoy a relaxing stroll in narrow streets of the old town, through green parks and along canals. In the afternoon you can discover a district of Art Nouveau buildings, visit the enormous and colorful central market or relax in a cozy café, club or pub. Highlights: Cesis town, Gauja river, sandstone cliffs. Today you will take a day trip to Cesis town and its impressive Gauja Park, the best national park of Latvia (85 km from Riga). 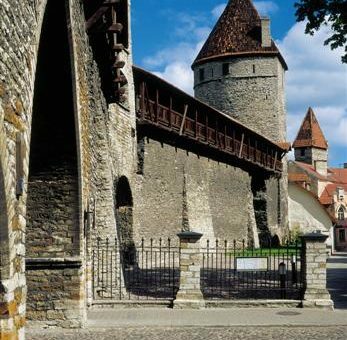 Explore Cesis, a beautiful Hanseatic town, where you will see magnificent ruins of the Cesis Castle, the former residence of the master of the Livonian Order and enjoy a stroll through the narrow medieval streets of this cozy little town. Continue the day by kayaking in the Gauja river. 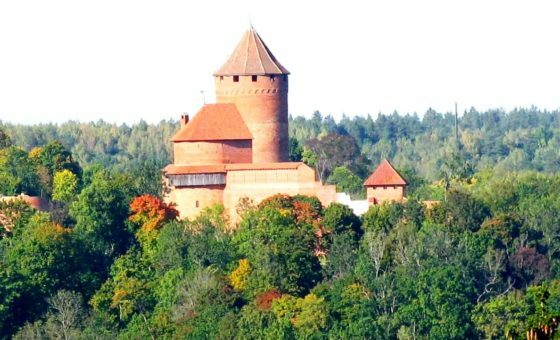 After a short time you will understand why this area is called “Latvian Switzerland”; its landscape of hills and cliffs were formed by the Gauja River and comprise more than 500 monuments of archeology. 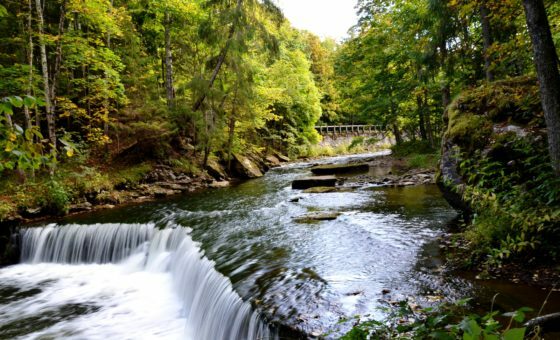 You will be fascinated by views of riverbanks up to 90 meters high and famous Gauja sandstone cliffs and caves. 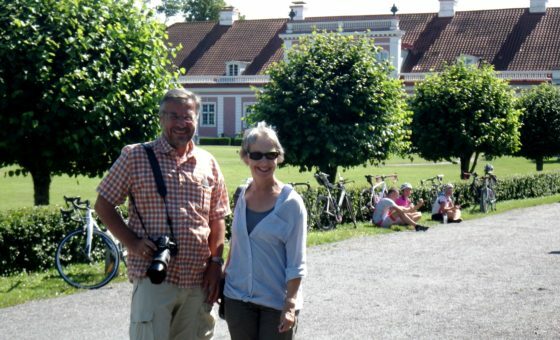 Highlights: Saaremaa Island, Vilsandi National Park, Koguva village, Loona manor house. In the morning you will leave Riga and depart to Saaremaa Island in Estonia that is a superb recreation site with unique nature and various sights. 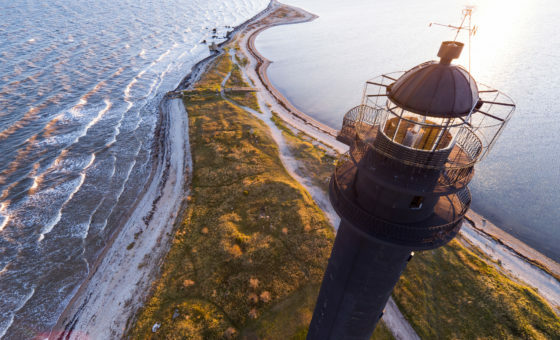 Saaremaa has retained its uniqueness with its location and an aura of remoteness. Villages still have stone fences and houses have thatched roofs. Here you can often see locals still wearing beautiful national costumes. 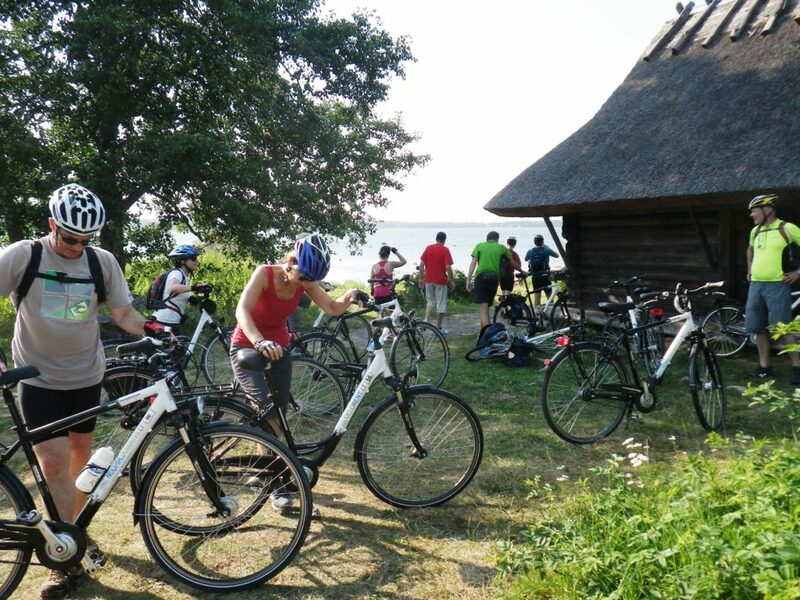 Cycling is the best way discover the island and visit the best preserved ancient village in Estonia, see small sea islands with a lot of bird breeding places and an elegant manor house. 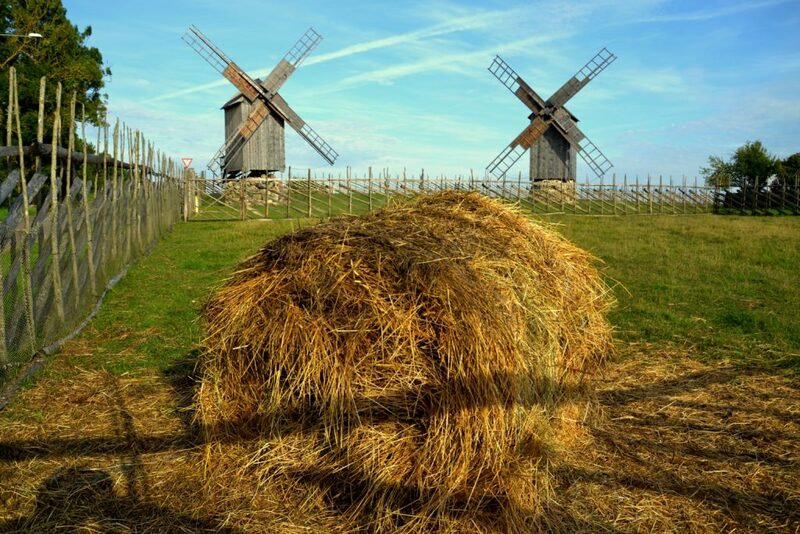 Highlights: Kuressaare castle, Meteor Lake, windmills. 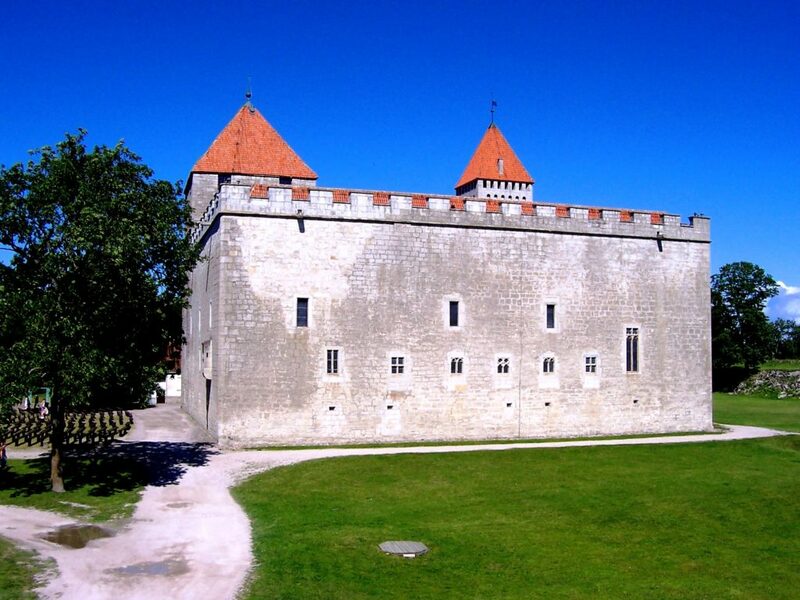 Today you continue to explore Saaremaa by bike to see picturesque windmills standing together on a small patch of land, an ancient church, meteor crater and a small town of Kuressaare with the only medieval castle in the Baltics that has survived throughout the centuries in its entirety. 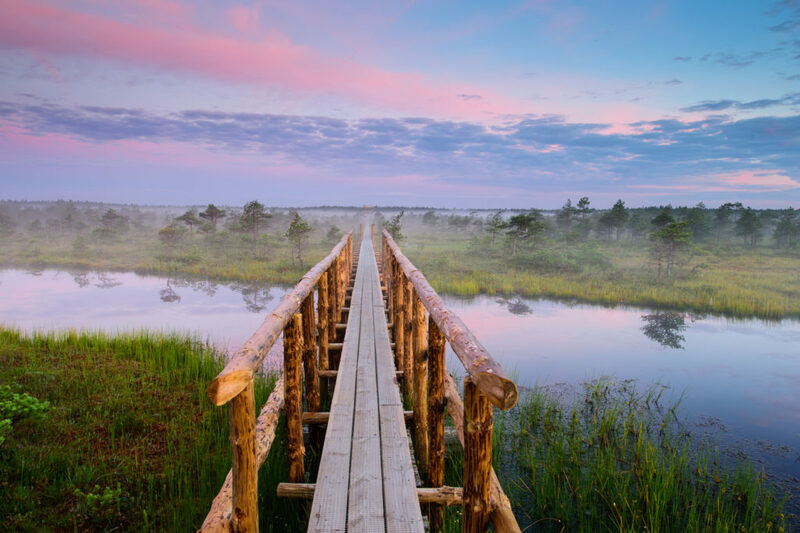 Continue your holiday by going to another wonderful natural sight of Estonia – Lahemaa, its best and largest national park (302 km from Saaremma). It is a place of untouched sandy beaches, waterfalls cascades, mossy pine forests and numerous lakes and rivers. 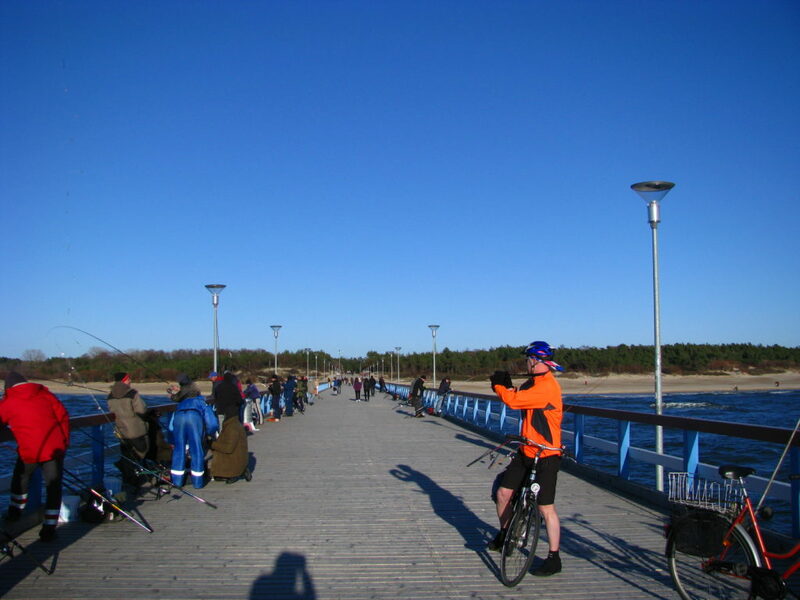 The best way to appreciate it is cycling on the most developed cycling and walking trails in Estonia. Highlights: Lahemaa swamp area, Palmse manor, Altja village. Enjoying a biking tour around Lahemaa Park is how you will spend this day. Turn your trip into a safari on wheels by observing some of the 200 species of birds and animals inhabited here. Stop to visit an elegant Palmse manor and the beautifully preserved 400 year-old fishing hamlet of Altja. 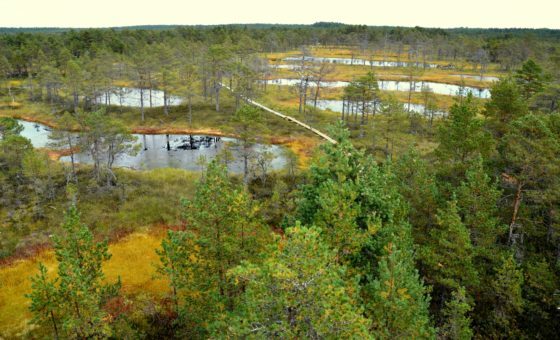 Walk on a mysterious path above swamp areas to observe its protected ecosystem and experience a unique natural landscape. Highlights: Lahemaa National Park, Tallinn Old Town. 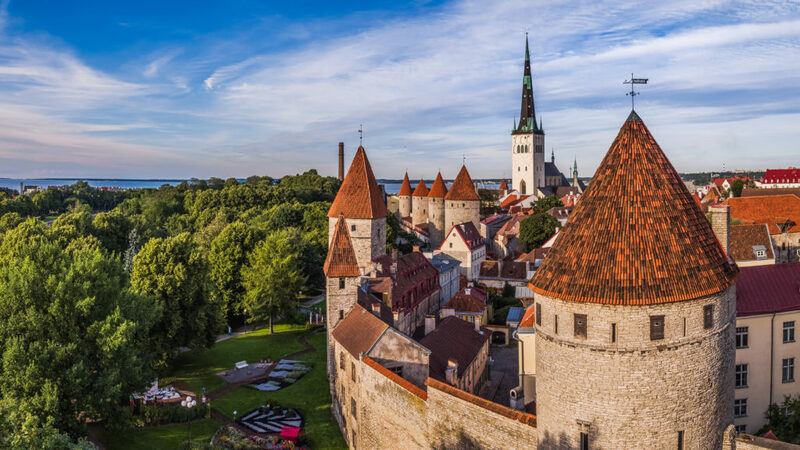 Enjoy a free morning and leave Lahemaa in the afternoon for the last destination of your holiday – Tallinn, the capital of Estonia (60 km from Lahemaa). 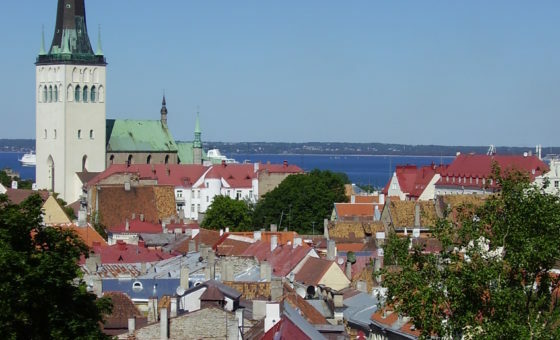 Explore Tallinn Old Town on your own. 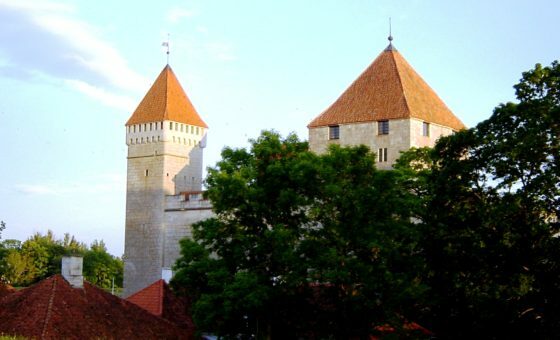 Unlike most European cities, which have ancient buildings mixed in between modern ones, Tallinn’s Old City is has remained entirely in the past. You leave the bustling modern life behind when you wander the cobblestones and dim alleys amongst sputtering torches and secret stairways. It’s an easy day to enjoy Tallinn on your own. Take a walk in the Old Town, a UNESCO Heritage sight. Wandering through the original medieval street network, you will discover hidden courtyards, churches, Hanseatic period guild and residential houses. Don’t miss lively Town Hall square, the heart of the Old City with outdoor cafés and shops. Join us for a farewell dinner at an Estonian national restaurant. It’s an excellent chance to spend the last evening with new friends, share your impressions and memorable experiences while tasting local beer and gourmet dishes.